On May 21, 2013, the new novel from Khaled Hosseini: an unforgettable story about finding a lost piece of yourself in someone else. Hosseini writes and narrates an amazing and morally complex novel, hooking you from the start. A dark fairytale sets the scene for the many stories to come. The reader is once again in Afghanistan, but the trip feels completely different from "The Kite Runner" which was a unlike "A Thousand Splendid Suns". You also travel to other destinations and times as the seemingly disparate stories tie together. What astounds me about this novel is how complex, thoughtful, and new are the scenarios and characters. While many authors churn out the same books year after year because the market supports this (i.e. Sparks or Piccoult), Hosseini took his time to create thought-provoking characters grappling with insurmountable odds. In the beginning, a father faces a devastating loss and must choose the right path for his children. A choice he'll remember and possibly regret for the rest of his days. The overall theme is of making difficult decisions and living with the consequences. It begs the question, "does the end justify the means"? I won't give more details as not to spoil the experience. 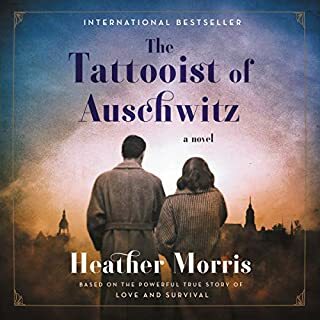 I found this novel rich, thought-provoking, haunting, and powerful. 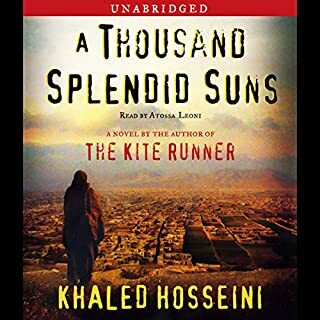 Another beautiful story by Khaled Hosseini. Like his other books, it is filled with sadness, hope and the importance of family. Unlike other readers who did not care for the narrations, they added so very much to the story. All the voices were understandable to me and made the story come alive. 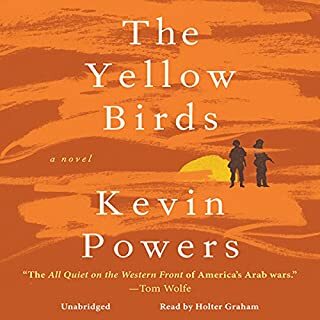 This is a story that spans generations and how the endless wars in Afghanistan have resulted in many levels of futility. DON'T LISTEN TO OTHER REVIEWS ON NARRATION!! So many reviews are commenting on the narration and their dislike for the accent. To say the narrator sounds like he "has a mouthful of marbles" is offensive. It's an accent not a speech impediment. Personally I found the narration to add to the story. If you loved The Life of Pi you will enjoy this narration. Listening to an audiobook that deals with different cultures, I expect to hear those different cultures. This book would not have had the same inpact on me if it were spoken in an american accent. What did you love best about And the Mountains Echoed? The brilliant twists and turns of the plot. Dr. Hosseini is brilliant at captivating your interest and holding you hostage till the end. Great depth of feeling...you feel as though you are experiencing every scene. Khalad Hosseini and Abraham Verghese are two of my favorite authors...and both are physicians of note. 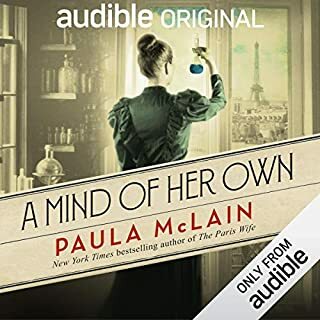 Somehow they capture the heart and soul of their characters and, with their beautiful prose, make you feel honored to meet and experience their characters lives. A touching story beautifully told. Life in this Afghan village was not easy in the early 1950s when the story begins. Mothers die in childbirth. Babies die of cold because their fathers cannot keep food on the table and fuel in the fireplace. Families sell their young children for money to keep the rest of the family alive. 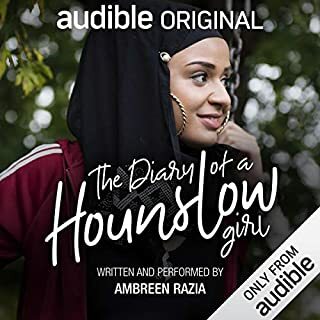 The story at the center of this complex novel is that of a brother and sister: she sold at age 3 to a wealthy childless artist in Kabul; he remaining with his father and the hard life in the village; and a lifetime of planning to reunite with his little sister. Branching off these two characters and their story are many characters and story lines set in divers countries and cities over 60 years. It's not a light read; there's a lot of real life in it. Lit freaks, prepare to be engrossed. I was so looking forward to this book. I loved both Hosseini's previous books. 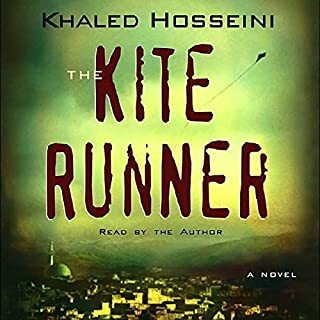 He was his own narrator on the Kite Runner and did a really good job, but this book was totally ruined by the readers. It doesn't happen often, but once in a while I have to admit to preferring reading over listening and this is one of those times. Sorry folks, can't agree on the high ratings on this one. I'm sure once I let a little time pass, purchase the actual book and read it, my review on Amazon will be much different. 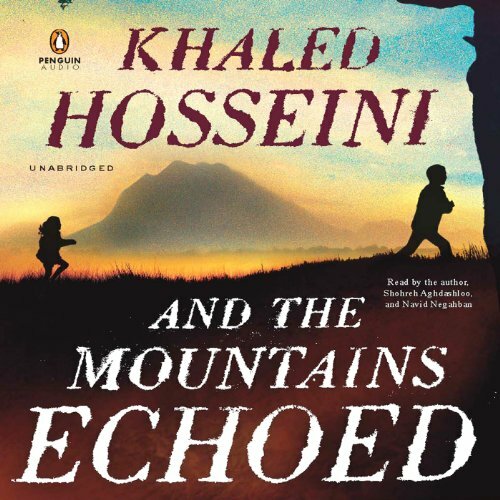 Hosseini only narrates one of the chapters, the rest are read by a man who sounds like he has marbles in his mouth and an accent too strong to be narrating and a woman with a raspy monotone voice.